ZY Shaving Set is a high quality men’s shaving set. Double Edge Safety Shaving Razor is supplied with 10 FREE blades. 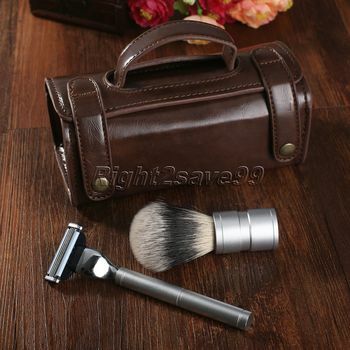 One side of the razor head is like a comb, suitable for shaving thick beard. 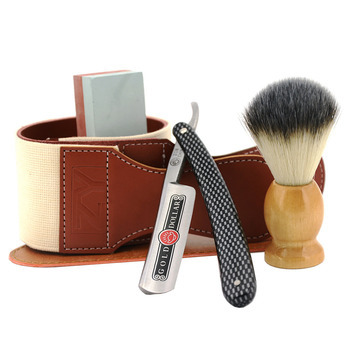 Fits for all standard-size double edge blades. 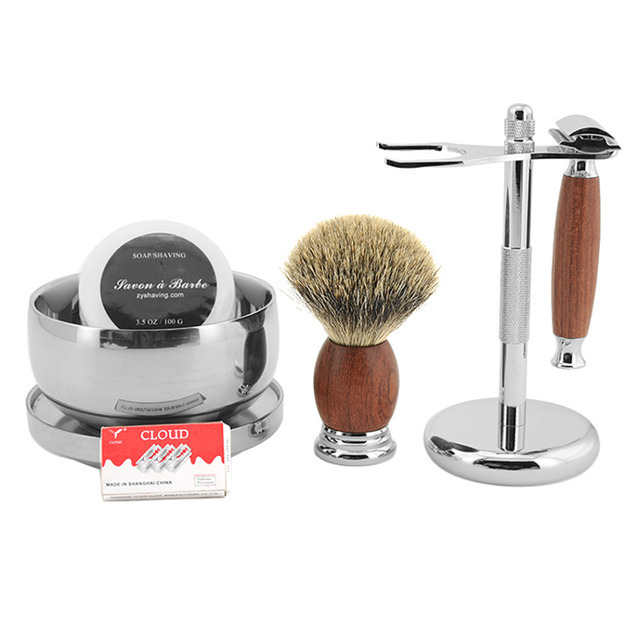 The shaving brush features rosewood handle and genuine badger hair. 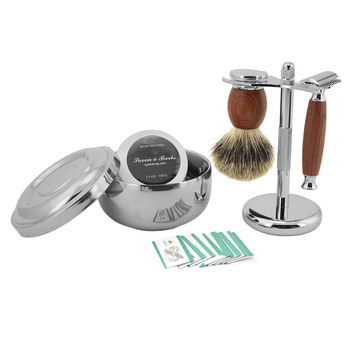 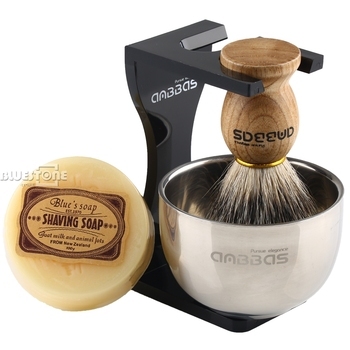 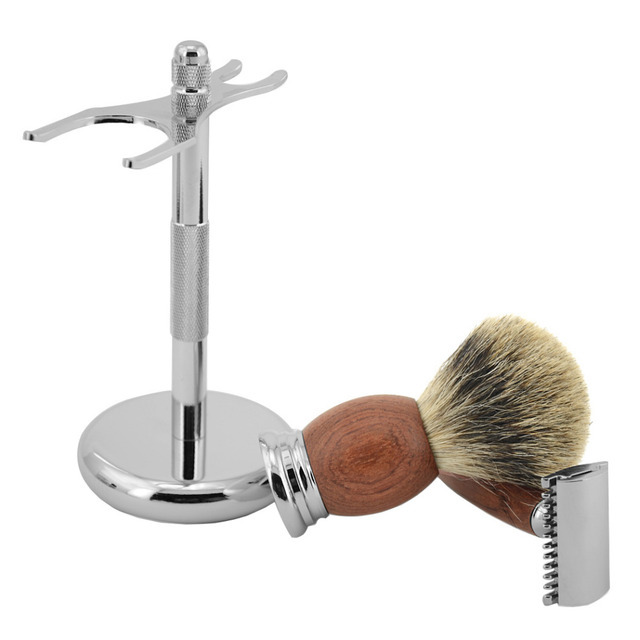 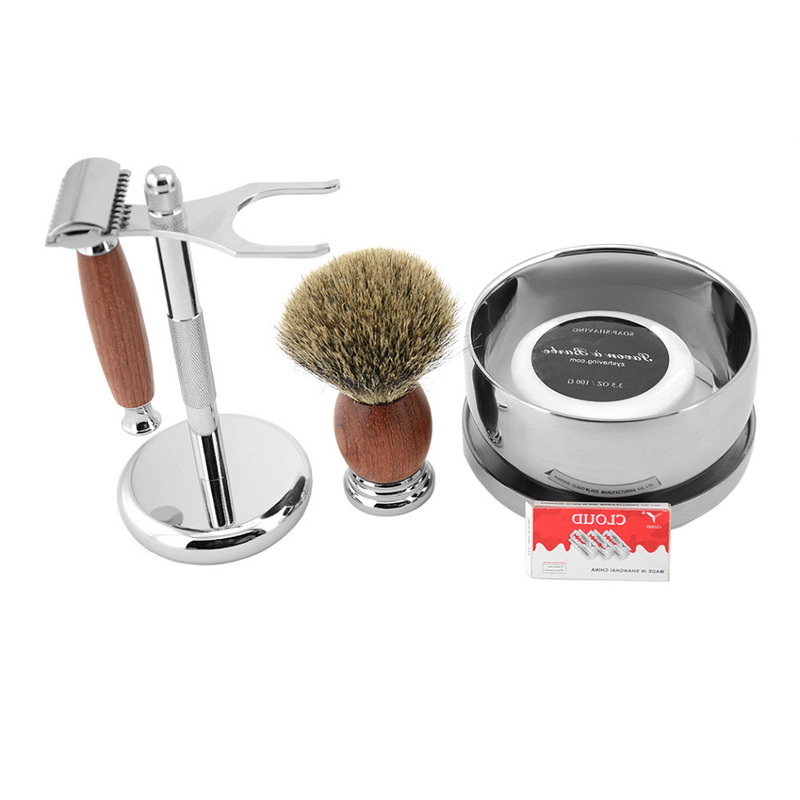 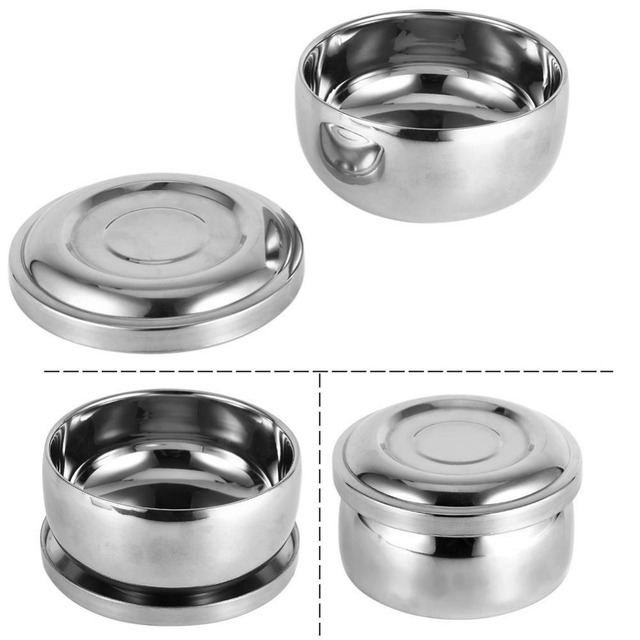 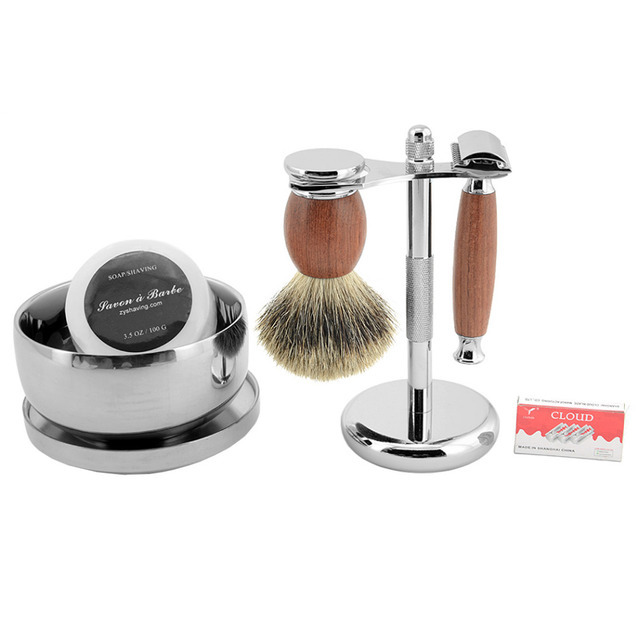 The alloy shaving stand stainless steel shaving bowl and milk shaving soap completes this set.